Raspberry Pi plays automatically images from inserted USB flash drive and is shutdown by pressing the button inserted into the device. feh is used to display the images from USB and python script to shut down the device. I collected tips from several pages and try to list as many of them at the end of this article. Install standard rasbian package from www.raspberrypi.org by following the image installation guide. NOOBS will do just fine too. 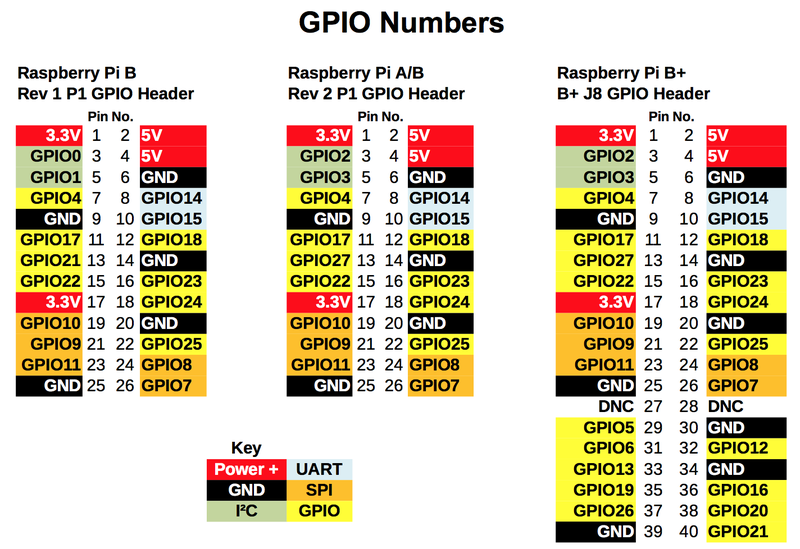 Setup Raspberry Pi according to your preferences. Only thing to ensure is that Raspberry start on GUI. Instructions can be found also from www.raspberrypi.org. You need keyboard on first startup. You can use either console directly from Raspberry Pi or as I prefer SSH to connect the device. My preferred SSH client is MobaXterm. Update rasbian and install feh. Network connection is needed. This phase can be skipped if button is not used to shutdown Raspberry Pi. I do recommend using this since shutting down the Raspberry Pi simply by unplucking the device can cause the SD or USB flash drive corruption. 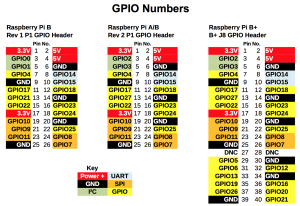 Connecting the GPIO 17 to the ground will cause shutdown to be performed. You may use other pins also but code need to be changed accordingly. and connecting the proper pins. The Raspberry Pi A+ works fine with feh and USB flash drive. Simple configuration without anything fancy. Just power on the Pi and images start to roll directly from USB and it can be shutdown properly by connecting the 9 and 11 pins (button). Possibility to fetch images from some external source can be reached with feh and insertion of USB while feh is running. Just keep reading the references and other sources. Starting the RPi by connecting the run pins could be added so that power doesn’t need to be removed and reconnected. One button to shutdown RPi and another to start it up again. RPi uses very little power when it is on idle. Perhaps archinux could be used instead of rasbian? LXDE autostart needed to be updated since old autostart didn’t worked on rasbian jessie.